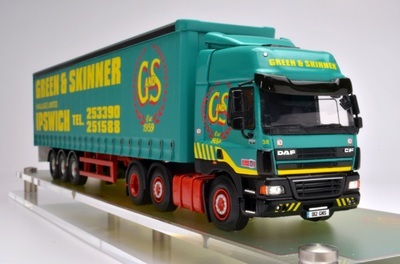 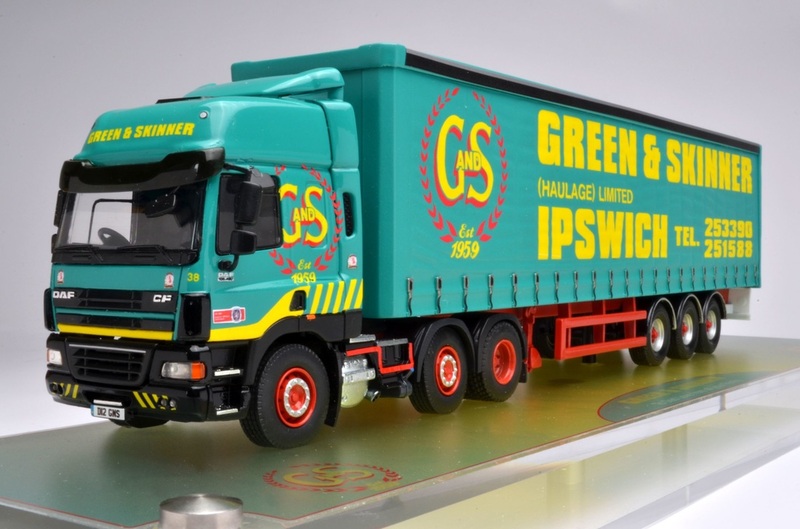 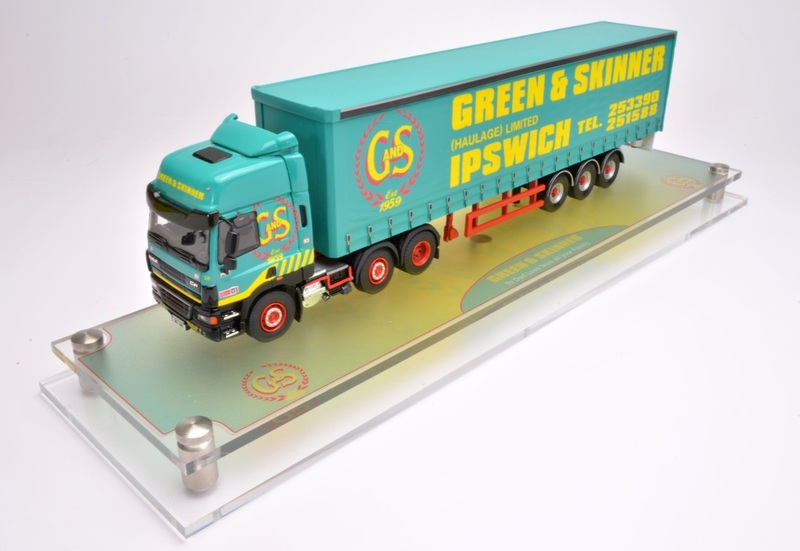 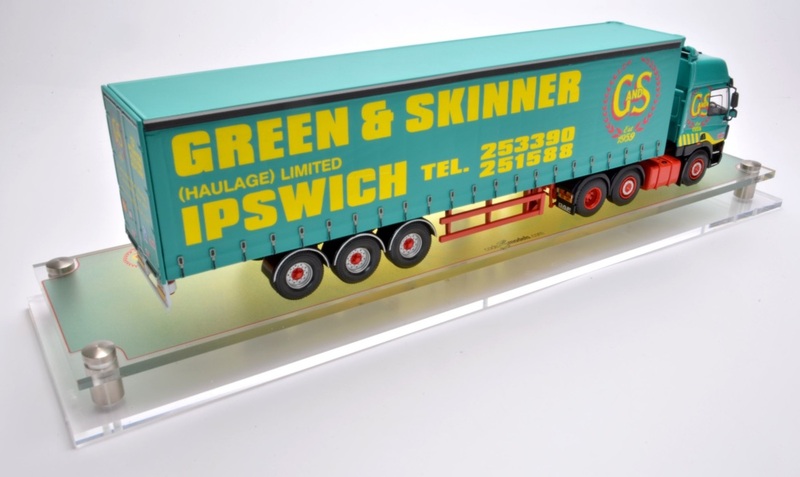 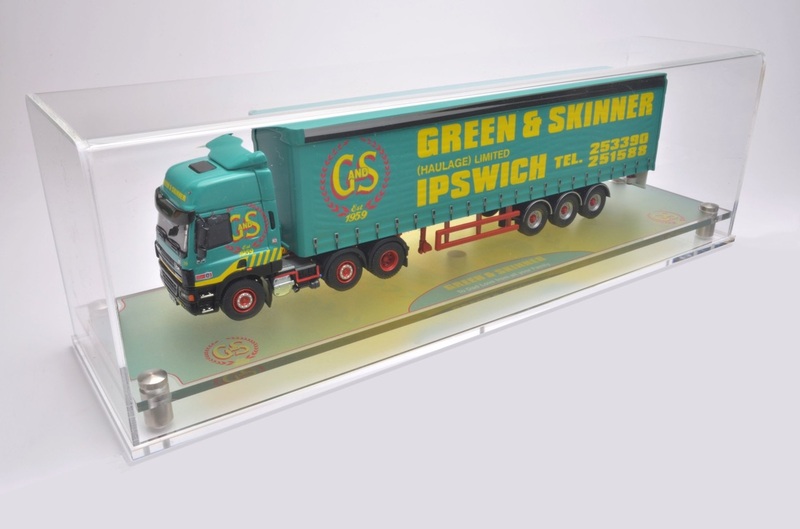 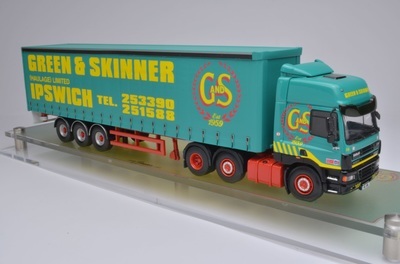 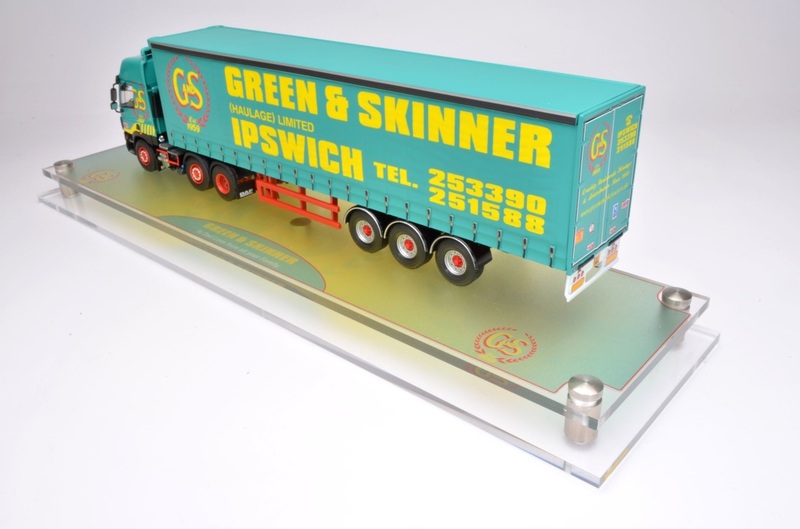 Another colourful classic style liveried model mounted in an acrylic case with bespoke base label graphic. I have just received the truck and it is so much better than I ever expected. 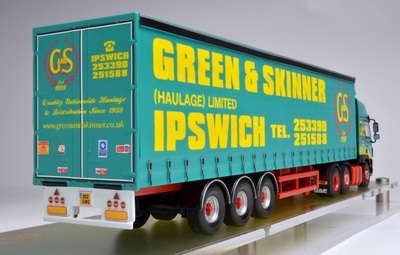 Thank you so much for all your time and expertise in to making the truck for me. 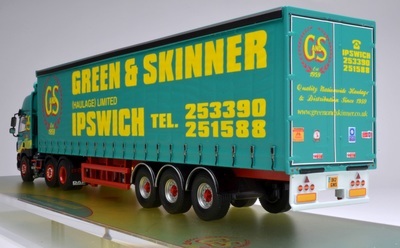 Oh btw the colour in person is spot on.